Express Roofing is proud to offer Boral roofing tiles for homeowners throughout Arizona, including Scottsdale, Mesa, Chandler, and Tempe. 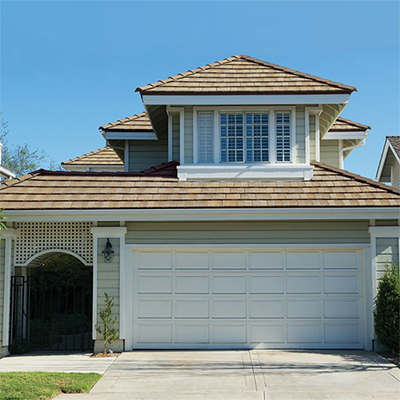 There are few roofing products as spectacular and appealing as Boral concrete roof tiles. In addition, with the almost-infinite choices available in style and color, you’ll find that adding Boral roofing to your home is one of the easiest ways to increase your home’s curb appeal. When you want to add Boral roofing to one of your most important investments be sure you contact Express Roofing. 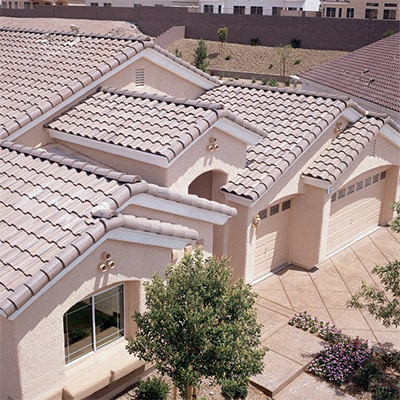 Our roofing professionals have years of experience installing Boral roofing tiles to homes and businesses throughout Arizona. Has a variety of shaped and flat roof tiles that require little maintenance. Boral concrete roofing comes in a variety of styles, each having its intrinsic beauty and infinite application choices. All styles can thrive in warm or cool climates and are affordable, durable, and stylish. If you’ve always wanted your home to match the authentic and beautiful rooftops of Italy, Spain, and France, then Boral’s High Barrel Mission concrete roof tiles are perfect for you. These tiles create distinct shadows that replicate the look and dimension of a two-piece clay product without the cost of intensive labor. Choose between Flat Shake and Flat Slate tiles for your residential or commercial buildings. Borals natural-looking shake and slate tiles capture the rustic and warm look while featuring a hand-hewn style. Their flat concrete tiles come in a variety of colors, too! Interested In A Concrete Roofing Alternative? If you don’t think concrete roofing is for you, Boral offers premium clay roofing tile that holds the highest standard of sustainability and craftsmanship, along with a vibrant selection of ENERGY STAR and Cool Roof rated colors. If you want to be able to choose from a wide selection of beautiful roofing, then Boral roofing may be the best option for you! 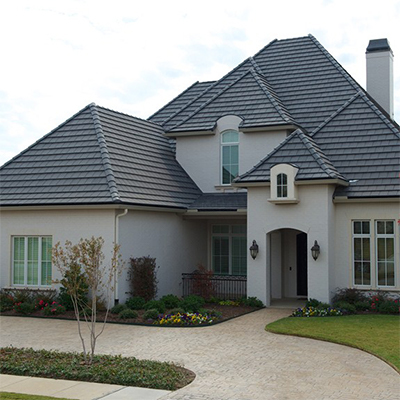 Contact the roofing experts at Express Roofing to find the perfect style of Boral roofing products for your Arizona Home or business.